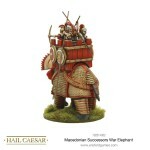 The Successor army and Elephant! 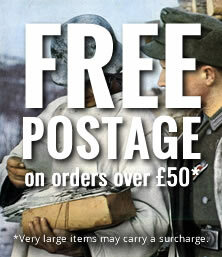 Thundering into battle come the mighty Succession armies with vast numbers of pikes and huge beast of war! The armies of Alexander the Great encountered elephants in the armies of their enemies – the Persians and Indians. 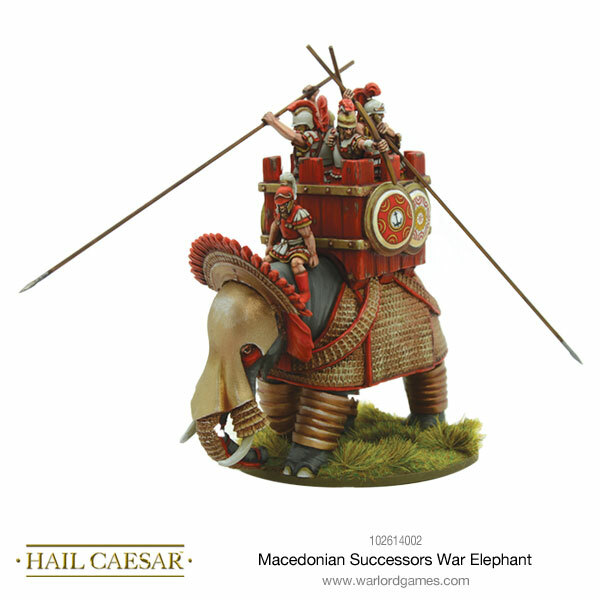 The Macedonian King was sufficiently impressed by these exotic beasts to raise an elephant corps for his own army. 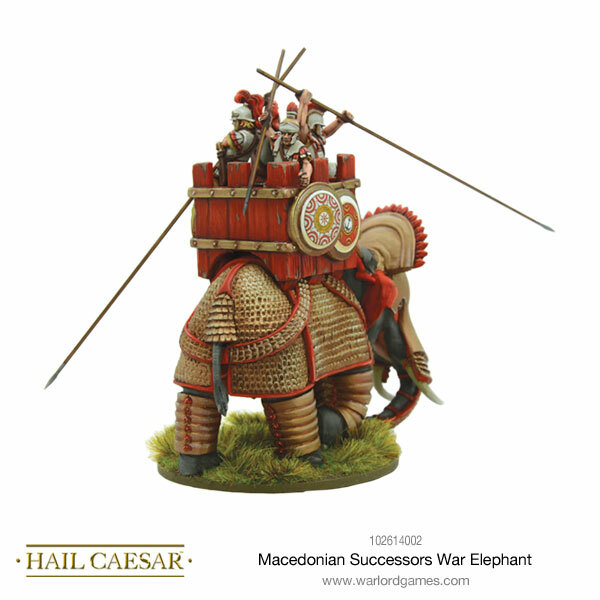 After Alexander’s death the Successors, who divided his sprawling empire amongst them, continued to make great use of elephants in battle. 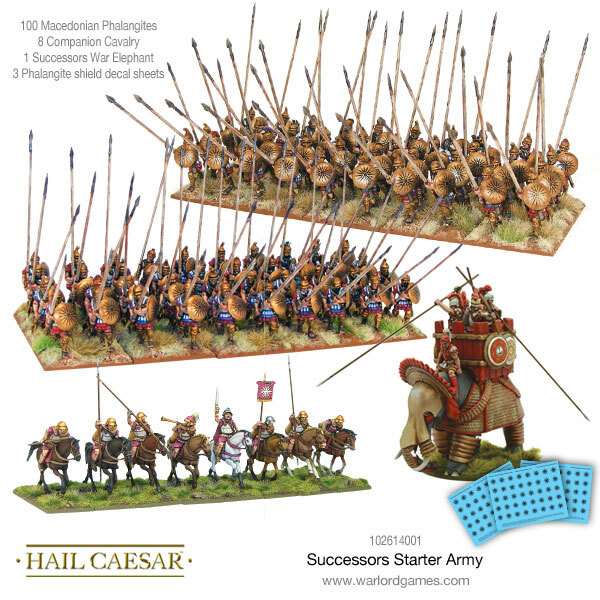 Indeed, the Seleucids, the Macedonian rulers of Syria and much of the old Persian Empire, succeeded in defeating an invading army of Galatians by the cunning use of elephants to sow panic among the enemy horsemen, resulting in a whole-scale rout! 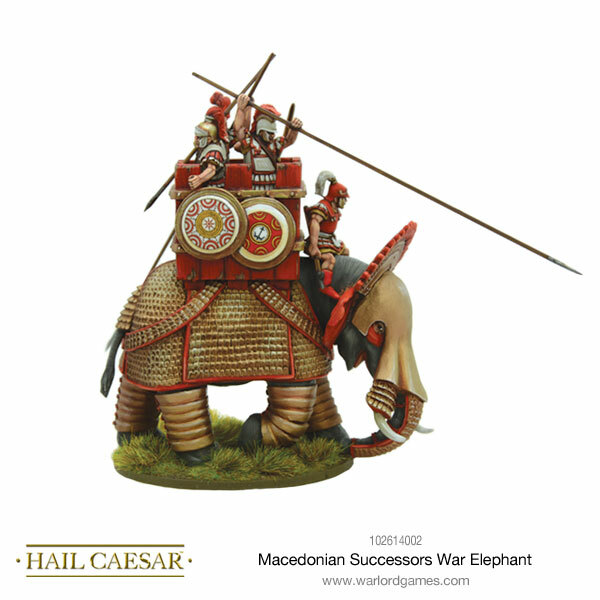 This famous battle is known as The Elephant Victory and it took place in Asia Minor – modern Turkey. 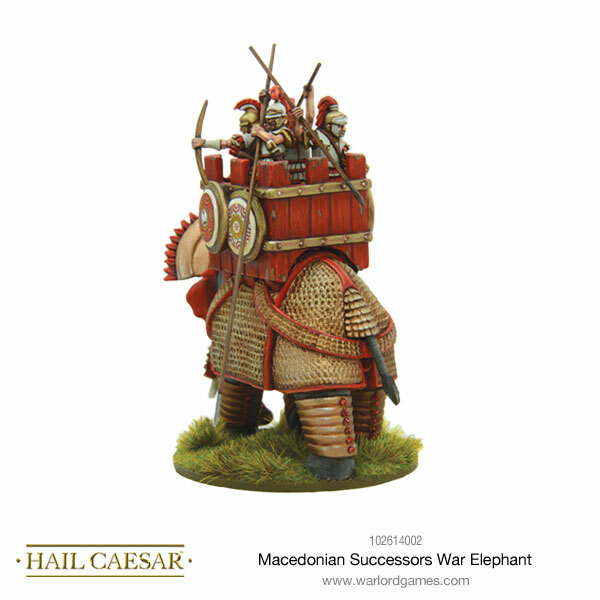 By the time of Pyrrhus – Alexander’s cousin and King of Epirus and Macedonia – elephants were going to war carrying impressive towers containing armed warriors. 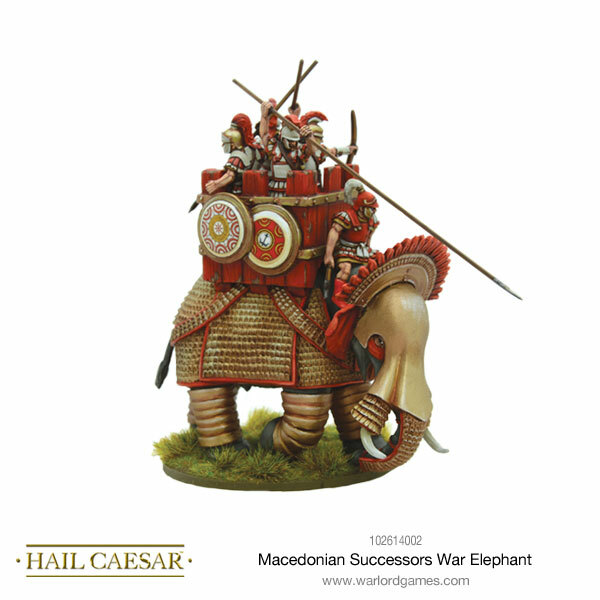 They played such a devastating part in his campaign against the Romans that in later days, when the Romans defeated the Seleucids, a condition of the ensuring peace treaty was the destruction of the Seleucid elephant corps. 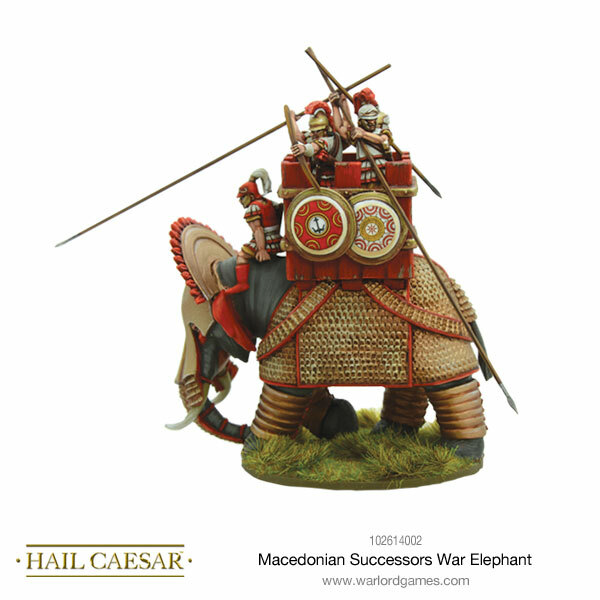 More elephants must have been obtained in some fashion, because they continued to form a part of the Seleucid forces for years afterwards. The Egyptian Successors to Alexander were the Ptolemies, who also maintained a large herd of elephants, and because their chief foes were the Seleucids to the north the two often clashed. In these battles over the lands between Syria and Egypt, elephant often fought against elephant. 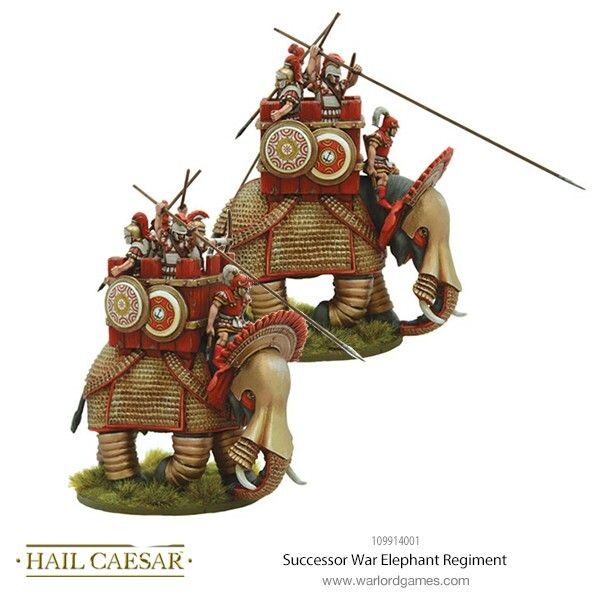 Over time, it became harder to obtain new elephants, so their numbers dwindled, but no matter how few they were always a much feared and respected part of the armies of the Successors. 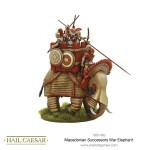 A Perfect balance of core strength, fast cavalry, and a hard hitting elephant regiment. 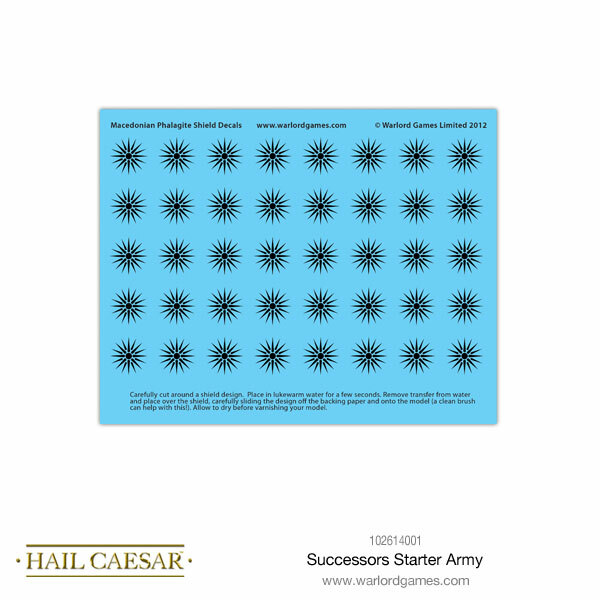 This starter set can be used to represent forces for the Seleucid (mid 3rd-2nd centuries BC), Ptolemaic (mid 3rd-1st centuries BC), or the Pyrrhic (late 3rd century BC) empires. Seleucus emerged from the civil wars that followed Alexander the Great’s death as the master of much of the old Persian empire. 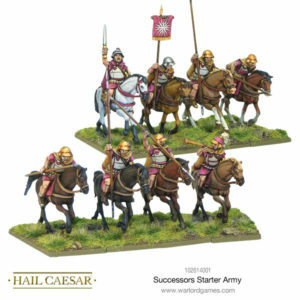 The dynasty that he founded is known as the Seleucid dynasty, and the Seleucid empire lasted in some form or other until the annexation of Syria by the Romans. 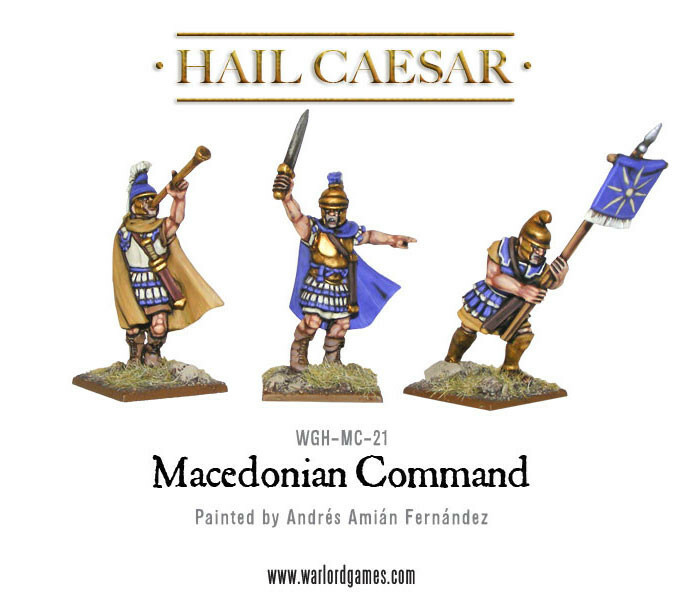 The Seleucid list in the Hail Caesar Biblical and Classical supplement represents the armies of the empire before the rot set in, when the Seleucids could still give the Romans a good run for their money and contend for the hegemony of the Hellenistic East. Although originally based upon Babylonia, the centre of the Seleucid empire gradually shifted to Syria and its capital of Antioch – just one of many cities so-named by Seleucus to honour his father Antiochus, who was a general of Alexander’s father Philip. At its height the Seleucid Empire stretched as far east as India, to Sogdia in the north east, to the borders of Egypt in the south and westward as far as the Aegean. Following the break up of Alexander the Great’s empire Ptolemy I emerged as the ruler of Egypt. 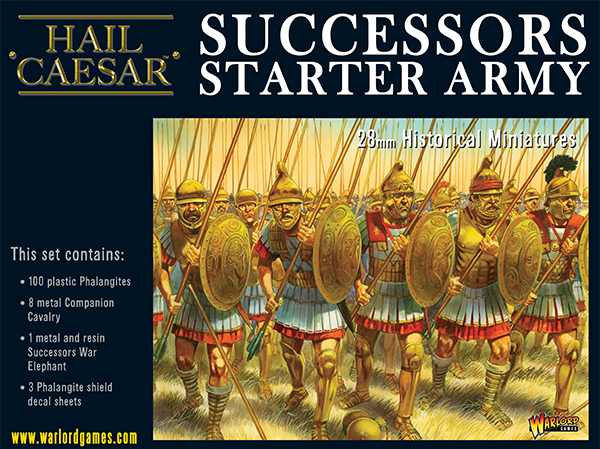 The dynasty he founded was to last the longest of all of the Successors, ending only with the death of Cleopatra in 30 BC. 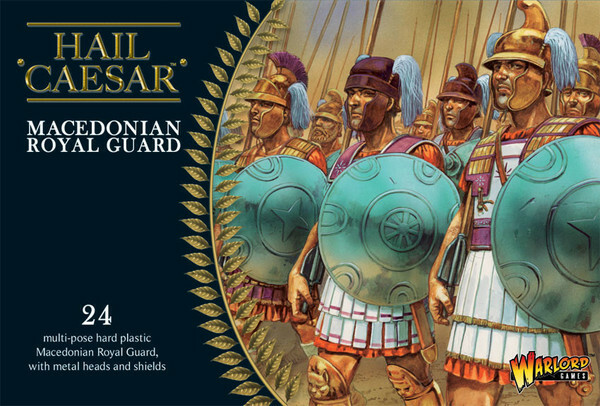 The chief rival of the Ptolemies was the Seleucid empire to the north. 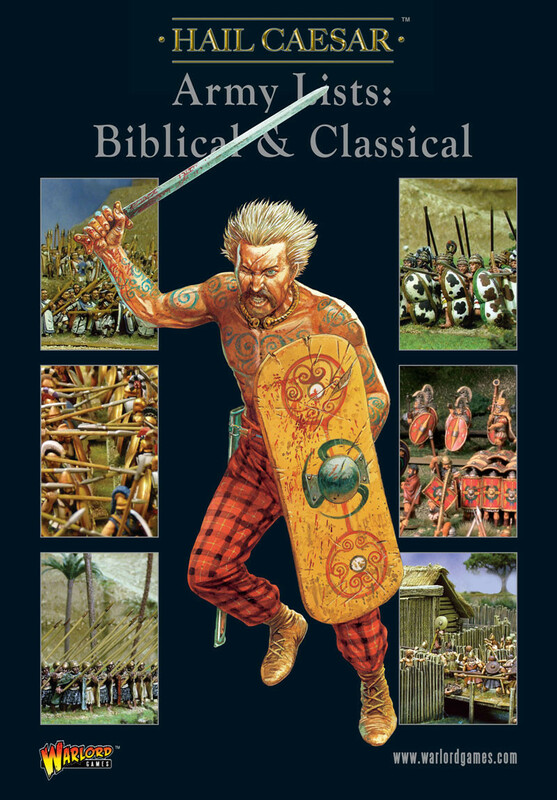 The two Hellenistic kingdoms fought incessantly for control of the territory that lay between Egypt and Syria. 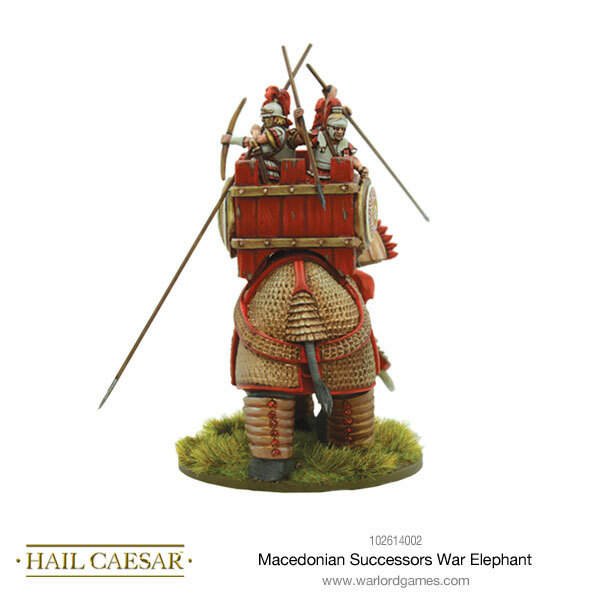 Elephants were an important part of these opposing armies. The Ptolemies began with a herd of Indian elephants but, being unable to obtain replacements, attempted to train African elephants instead. These proved unsatisfactory, being the smaller elephants native to North Africa. 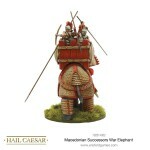 In a confrontation between the two kinds of elephant the Indian beasts of the Seleucids had the advantage. 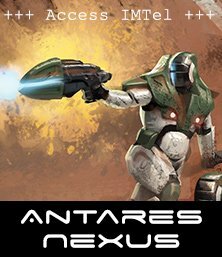 Pyrrhus of Epirus was one of the greatest generals of his age – it was in his blood – after all he was second cousin to Alexander the Great. 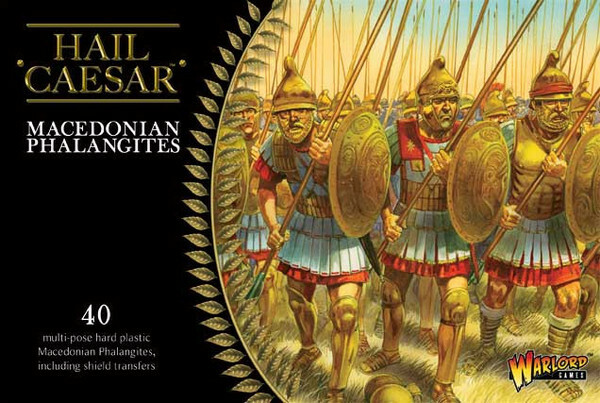 He became King of Epirus and Macedonia and led armies against the Romans in support of the Greek cities of southern Italy (known as Magna Graecia). 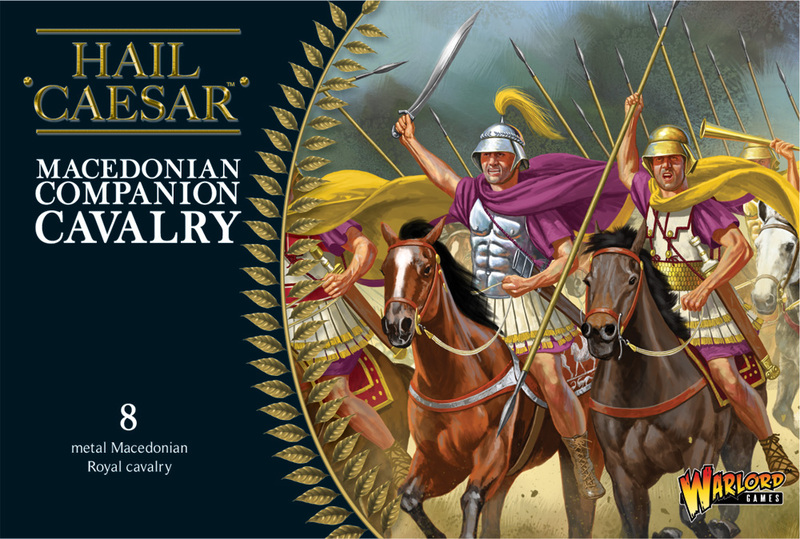 The victories he won during that campaign were achieved at such cost to his own army the term ‘pyrrhic victory’ passed into common usage to describe a victory almost as crippling to the winners as the losers. 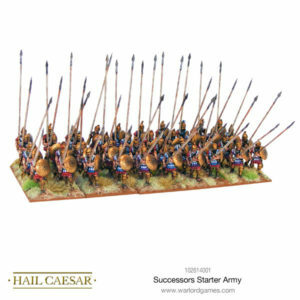 The Epirote army is typical of the western Successors in that it is based upon the pike-armed phalanx supported by lighter infantry and cavalry. We have represented the Macedonian and Epirote cavalry as armed with light spears, which seems more in keeping with the general effectiveness of Greek cavalry following the days of Alexander. 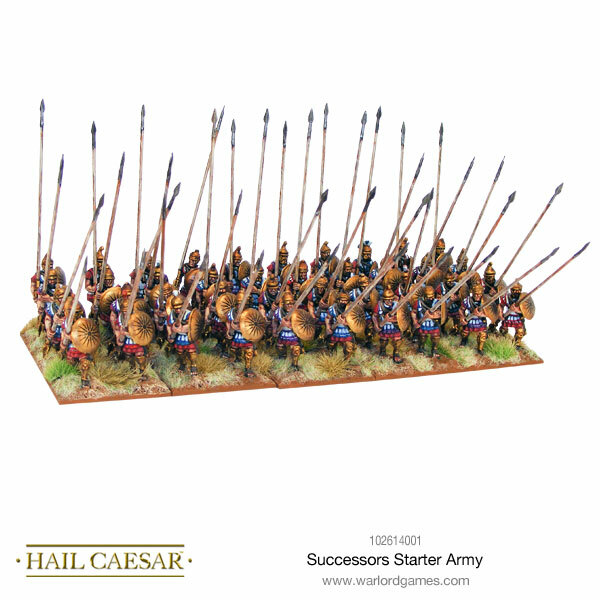 The proportion of pikes in Pyrrhus’s armies fell in succeeding battles. This supplement for the Hail Caesar game contains 63 army lists covering the biblical and classical periods, from the first civilisations of the Near East to the height of the Roman Empire. 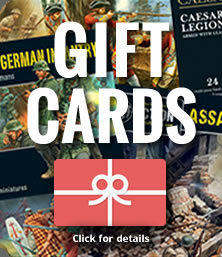 Each list provides a guide to army composition, suggested game values for troops, and points values for the different units.